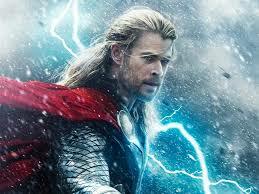 Then there is Thor (Chris Hemsworth). He’s built like the demi-god he is and he gives up a kingdom to live on Earth with the woman he loves. Again, what’s not to love? But my favorite favorite hero is Jason Statham. To put a name with a movie, he was in The Italian Job, The Expendables and several other action movies. Jason is well-versed in martial arts and has a Scottish accent. 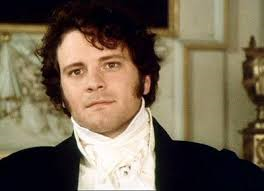 He never plays romantic roles and somehow that makes him the perfect candidate for a romantic hero. As my personal FB friends can attest, I regularly share pictures of him. A picture of Jason can brighten anyone’s Monday! Oh, and don’t tell Mr. Kribs this, but I think he looks an awful lot like him which just adds to Jason’s appeal.